Nice little investment opportunity for a first floor two bedroom apartment located on the outskirts of The Whithys. 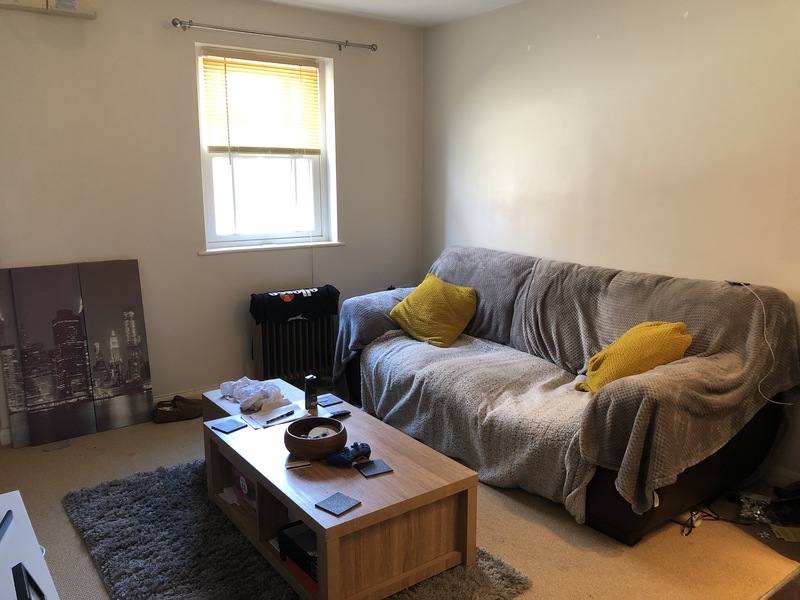 This apartment offers you a communal entrance, private hall way, bathroom which needs full refurbishment, two bedrooms, sitting room with bay window and kitchen. The property is fully double glazed and also has NSH. An allocated parking space and use of the communal garden is also available. 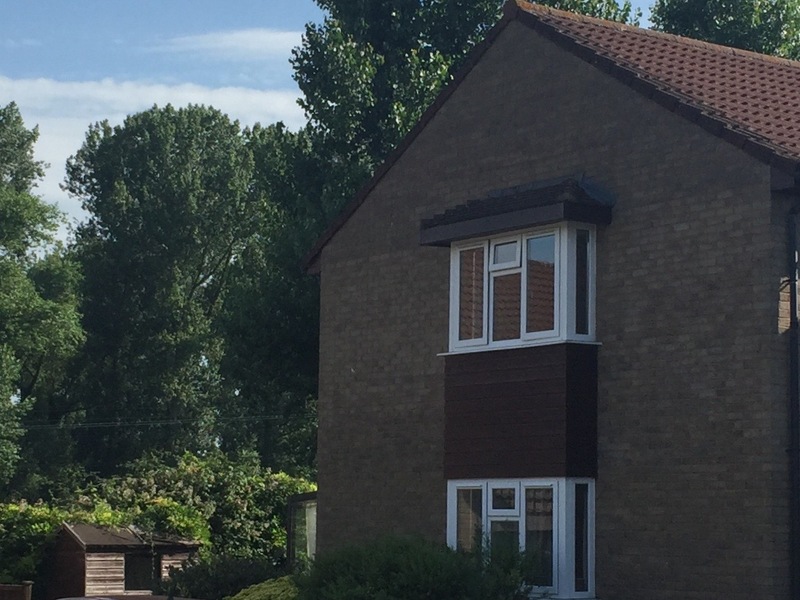 Ideally located on the Whithys, which also offers a short walking to distance to clarks village and local high street. 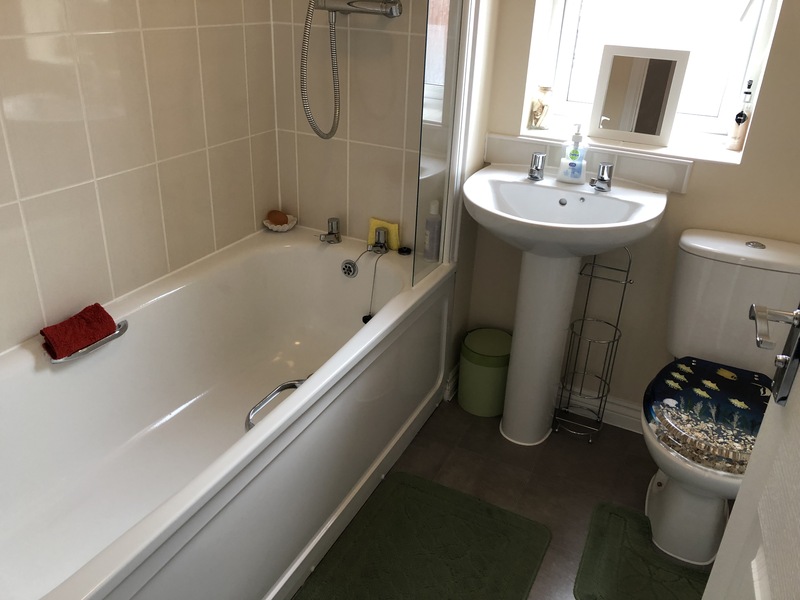 The property has been painted throughout and all carpets have been professionally cleaned but the bathroom would require a full refurbishment. Fantastic end of Terrance house built in 2014, sits quietly on the St Dunstan Park in Glastonbury. The property offers a kitchen / diner which also has an integral fridge, and breakfast bar area, and is fitted with solid walnut work tops, Sitting room has a wood burner , double doors to the decked area in the garden which also has a flower bed full of spring bulbs and small shrubs, landing, bathroom with shower over the bath, two bedrooms, Gas CH and also double glazed throughout. Single garage and two parking spaces. Really beautiful and low maintenance property and really needs to be viewed! Property is also able to sold as a 50% equity share at £91.250, with this is a monthly fee of £227.89, which includes rent, management charge , business insurance, service charge and reserve fund. Fantastic ground floor apartment situated just of the town centre. St Johns Place is a well manicured block and is always well maintained and welcoming. This beautiful property welcomes you into the communal entrance where the electric meters are located. No 15 is located the left hand side as you enter and takes into the open plan sitting room/kitchen. The kitchen offers an Baumatic electric hob, oven, extractor hood and integral fridge. The shower room has a large shower which also has a heated towel rail, shaver light & point and white suite. Opposite there is a large double airing cupboard housing the plumbing for a washing machine. The double bedroom is bright and has a window and also has an open plan built in wardrobe space. DG, Electric Heating and wood effect doors throughout. It has recently had a full electric safety test, new smoke smoke alarms which are connected to the mains. Water meter, communal bin area and bike area.